It seems that we have reached a time when projectors are a fundamental part of the entertainment, perhaps, for this reason, are increasingly manufacturers seeking to design these devices, also offering excellent offers that really look very tempting. 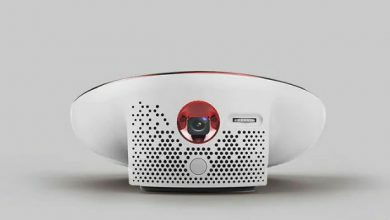 Today we bring to you the Wowoto H8, a projector / Home Theater that will surely attract your attention. If you are looking for a monster to turn your house into a real movie theater, we can also recommend the XGIMI H1 DLP, a very robust and very interesting projector without a doubt. But now, let’s see the most important characteristics of our protagonist of the day. The specimen of today is made of high-quality metal and plastic, with dimensions of 16.00 x 12.00 x 3.50 cm and a weight of 472 grams, so it can be considered suitable to move anywhere. It is available only in white, although I must say that this gives a very elegant touch. The screen type is DLP, with a projection range from 0.5 to 3 meters and an image size of up to 300 inches. It has formats 16: 9 and 4: 3, which as we know are the most common so far. 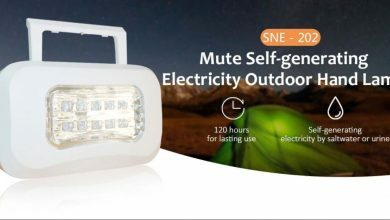 The power of the LED lamp is 50W and offers a duration of up to 30,000 hours, which translates to more than 10 years with a moderate use of 5 hours a day. It also has a built-in Dolby sound system, which generates a maximum noise of 28dB. This projector has a Pico DLP processor, designed by Texas Instruments with which it is assumed to have an excellent quality in the reproduction. 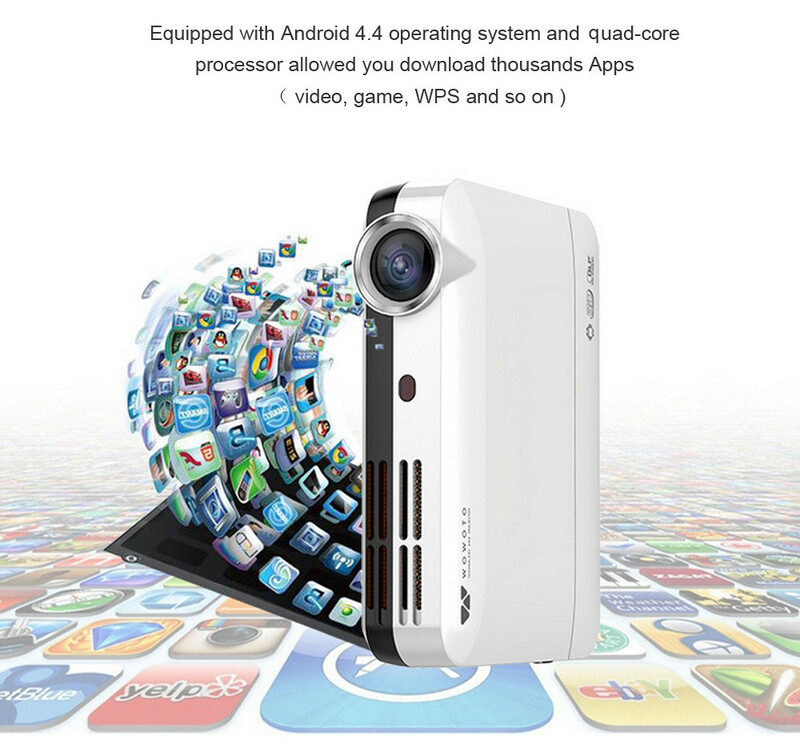 It has a native resolution of 1200 x 800 HD, allowing you to enjoy bright colors and multiple functions such as a split screen. Thanks to these specifications, the device is fully compatible with applications, videos, and games, even with the PS4, offering a really nice experience. It has Android 4.4 as an operating system, which although it is a bit old now, meets all the necessary in its interface. This device has the ability to connect via WIFI and LAN. Using the 802.11 a / b / g / n protocol, it can be connected to the 2.4 and 5.0GHz networks. It has an HDMI output, a USB port, the AV connector and a slot for the external memory card that can be up to 64GB. 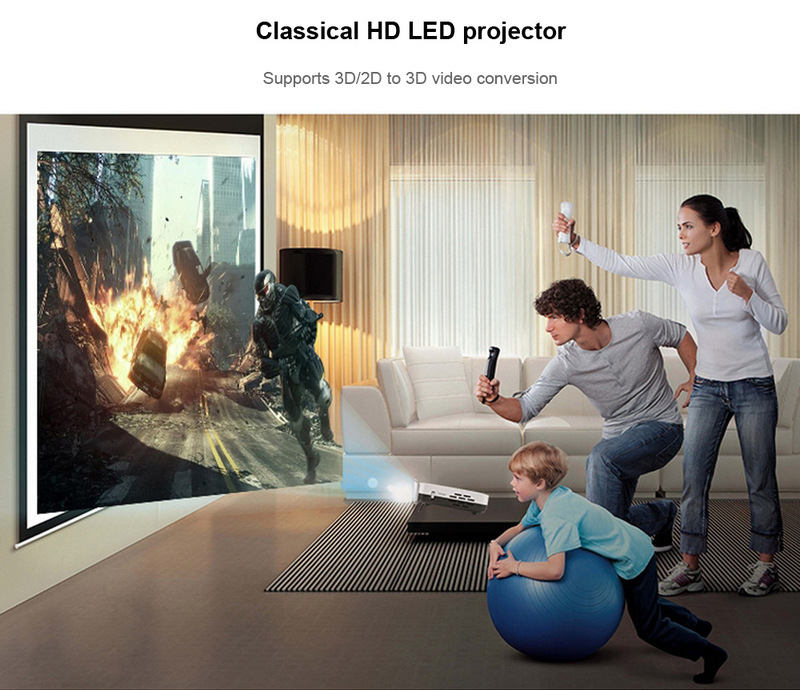 Another interesting aspect of this projector is that it is compatible with game consoles such as Xbox, PlayStation and many more. It comes with a remote control that incorporates the main functions of the device and is recharged by a USB port, thus avoiding having to use expensive batteries. 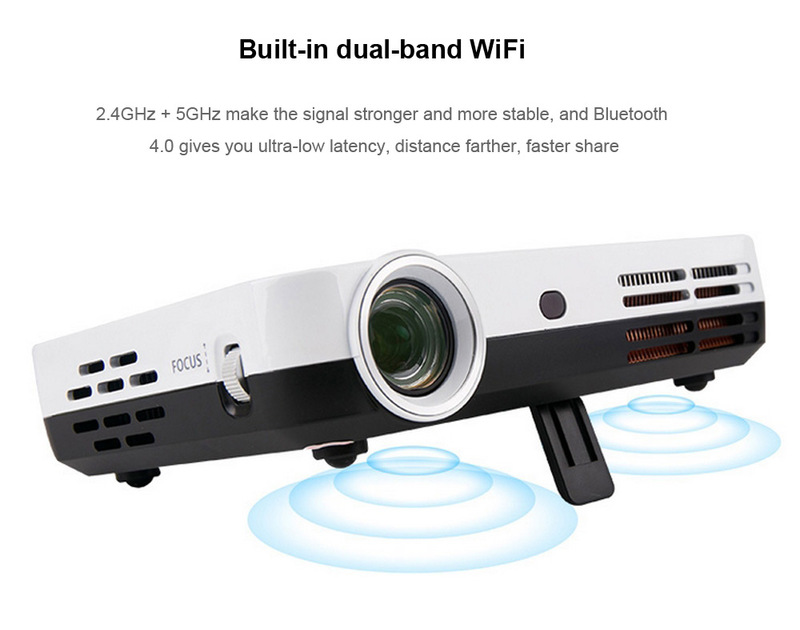 There is no doubt that this is one of the best projectors that we have found, especially due to the fact of its quality and having a great sound stereo speakers. 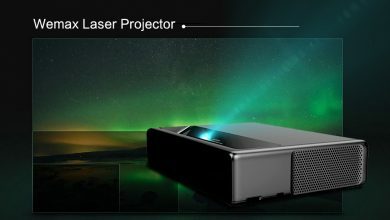 This projector is priced at $ 389.00 on Gearbest. You only have to clickthe following link if you want to buy it and enjoy your own home theater.